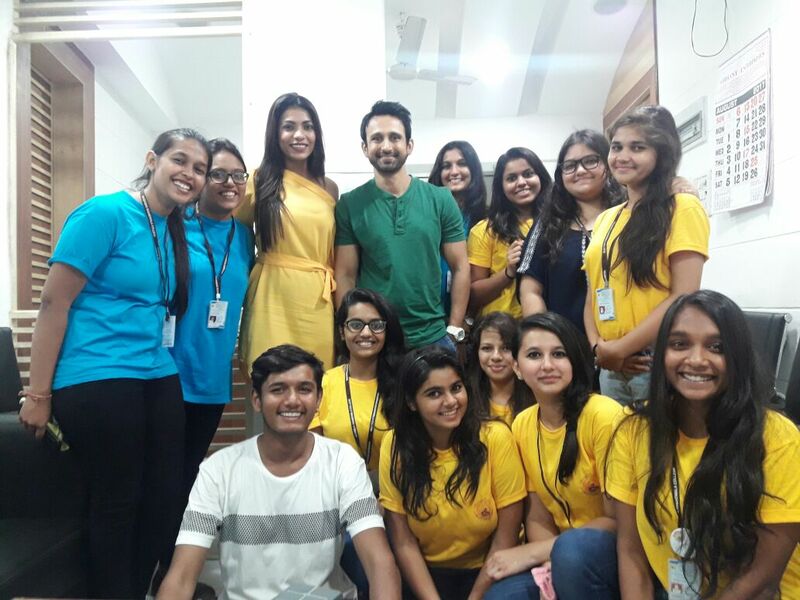 Nivaan Sen was quite the cynosure of all eyes at Nagindas Khandwala College of Commerce, Arts and Management Studies and Shantaben Nagindas Khandwala College of Science. 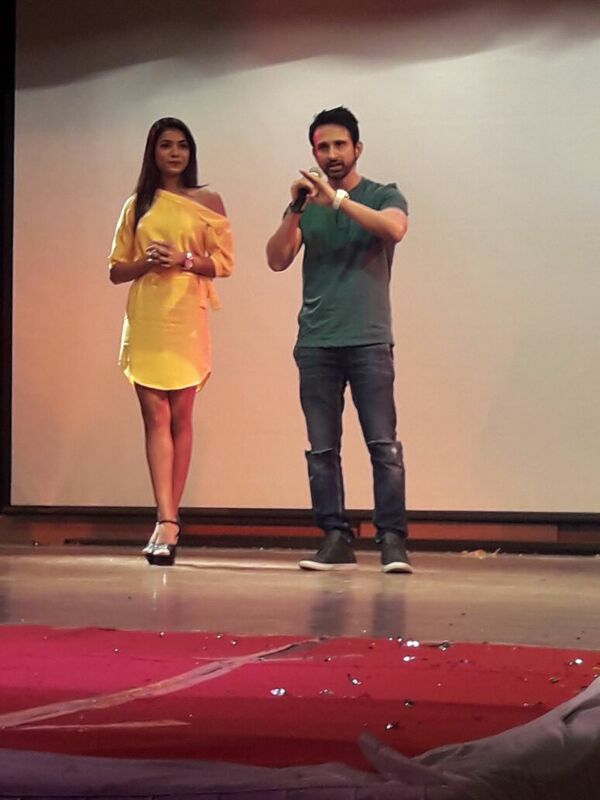 The occasion was the College ‘s Intra College Cultural Festival called AAGMAN 2017 and Nivaan was the chief guest and also the chief judge for AAGMAN 2017. 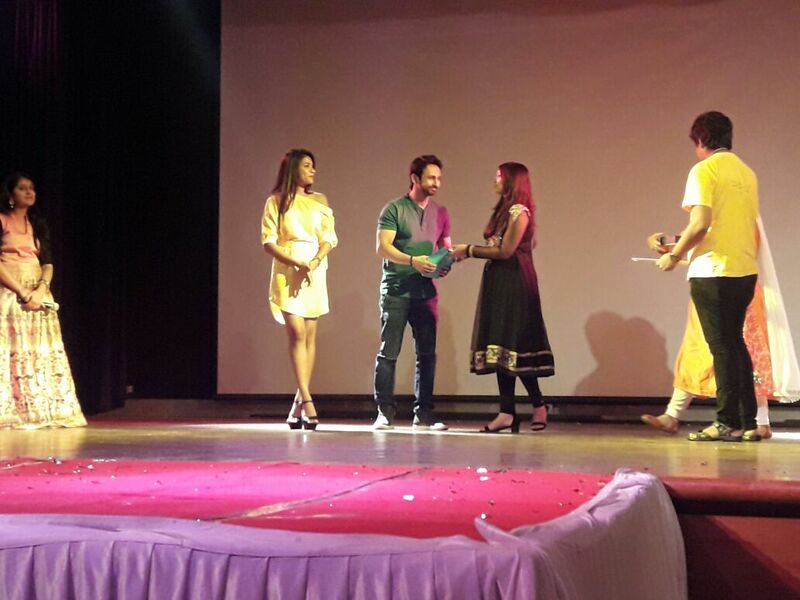 The participants were judged for their professionalism, poise and elegance of the fashion show contestants. On his part, Nivaan motivated and inspired everyone with his galvanizing presence on stage as well as when he was judging the Fashion Show at this event. The Principal Dr.Mrs.Ancy Hose even appreciated Nivaan Sen’s vibrant and memorable presence.